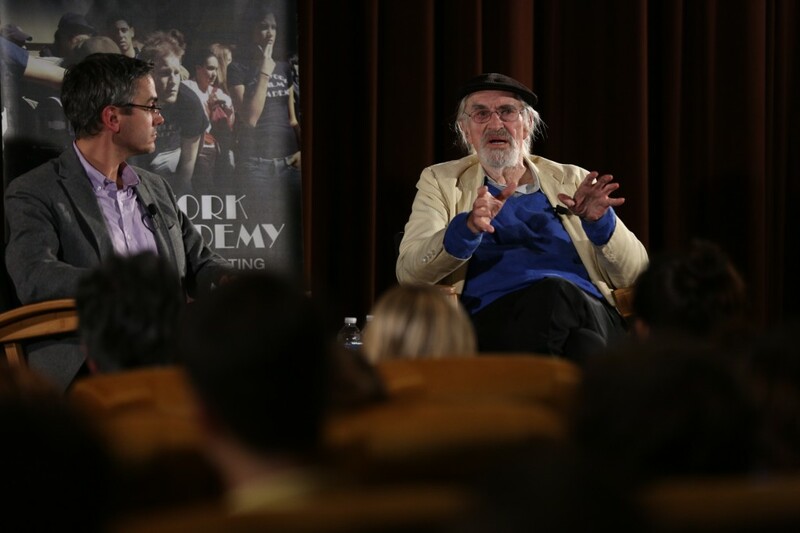 On August 1, the New York Film Academy in Los Angeles welcomed Academy Award winning actor Martin Landau for a screening of Ed Wood (1994), followed by a Q&A between Mr. Landau and NYFA students. Mr. Landau, 85, has worked on stage and screen for 60 years, appearing in films such as North by Northwest (1959), Crimes and Misdemeanors (1989), and Tucker: A Man and his Dream (1988). His television credits include the classic 1960s show Mission Impossible and more recently, several episodes of Entourage. Mr. Landau explained to students that he left his early career as a cartoonist to join 2,000 other applicants who auditioned for the Actor’s Studio in New York, ending up as one of only two students selected for admission (the other was Steve McQueen). Offering a history of the Actor’s Studio, Mr. Landau also described his instrumental role in creating Actor’s Studio West in Los Angeles, where he still serves as Artistic Director. With such a rich history in the entertainment industry, Mr. Landau told stories of working with Alfred Hitchcock, Woody Allen, and Tim Burton. He spoke candidly about the actor’s job, and explained that actors must always be observant of what is around them, making their daily lives a preparation for various roles. 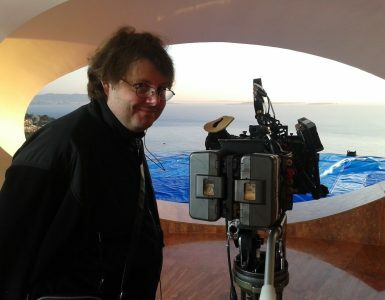 He demonstrated his own lifetime of observation by precisely impersonating Hitchcock, or by speaking with the Irish and Italian accents of his childhood friends. He said that only bad actors pretend to laugh or cry, and that instead, it’s the actor’s job to prepare and focus on the details and emotions of each character in each moment. 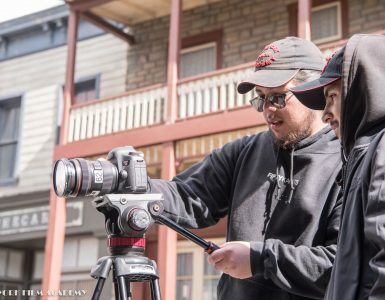 To that end, Mr. Landau encouraged students to enjoy the filmmaking process as it’s happening. 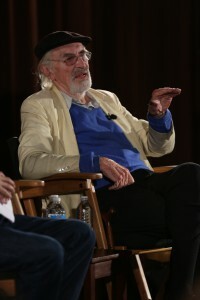 He even showed that he still subscribes to this idea – when asked by a student which of his films was his favorite, Mr. Landau quipped, “Whichever film I’m working on now.” Wrapping up, he told students to reach for the stars: tired of seeing “robots…and more robots” in today’s movies, Mr. Landau convinced the young filmmakers in attendance that it was up to them to once again make movies about real people. 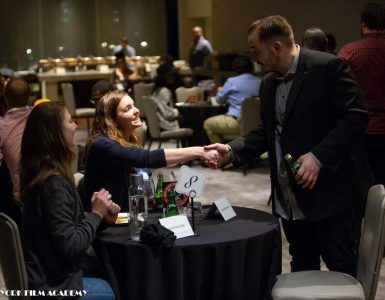 The NYFA students and staff in attendance were awed by the talent and humor of Mr. Landau, and appreciated his time and important advice.